Home Tutorials Link Building Should You Use a Free Backlinks Generator for Your Website? Whether you’re running a blog or a business website, it’s important for you to stand out amongst all the other voices on the Internet. This is where search engine optimization (SEO) comes in, and the creation of backlinks that lead to your site from other pages on the Web is an important part of that. Here, you’ll find out exactly what these links can do for your site, and how using a free backlinks generator can help you out. Backlinks make your website look better — to search engines, that is. Aside from the strategic use of keywords and checking frequency of updates to the site, search engines also check for the number of links that lead back to a certain site in order to determine its ranking in a list of search results. The idea is that if more people think that the content of your site is good enough for them to host a link back to it on their own Web pages, then your site must be useful, indeed. 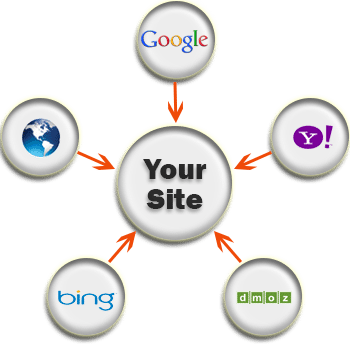 The more backlinks your site has, the higher its ranking will be. Writing guest posts for more prominent websites where you can place a link in your byline; and the creation of press releases or similar announcements for new content. This is a lot of work, and it will take time away from the actual running of your website or your business! For this reason, many individuals and companies hire outside firms to take care of this aspect of SEO. 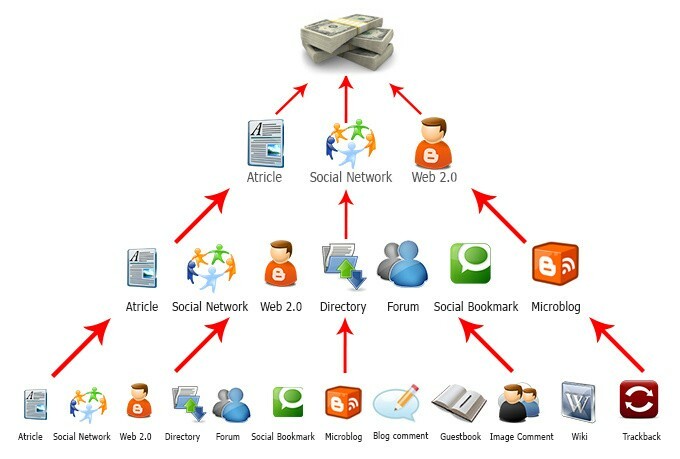 However, the truth is that you don’t have to spend a dime to get the backlinks you need to boost your site’s search rankings. To save time and effort, many people have begun to rely on backlinks generators to create the links they need. These work by automatically adding your website’s URL to a number of other sites across the Web which will then become the source of the backlinks. In theory, this will boost your site’s ranking as soon as all the links are set up — a process that can take anywhere from a few minutes to a few hours from the time you enter your information in the appropriate dialog box. Some providers will charge you money for free backlinks generator service, but a free backlinks generator can work just as well as the ones that require payment. All you have to do to find the right one for your website is to compare customer reviews for different services. Negative reviews from disgruntled customers aren’t necessarily a sign of bad work, but steer clear of generators that are repeatedly accused of creating spam. You should also stay away from those that promise to deliver thousands of links in an improbably short amount of time. Stick with a free backlinks generator that will set up links according to the content of your website, even if it takes some time to get the job done. After all, it’s doing it for free! Use Your Free Backlinks Generator Responsibly! The use of a free backlinks generator comes with some risks, however. In order to avoid being penalized for the creation of unnatural backlinks, it is best to only rely on such a generator when you are just starting out and still need help getting your website on its feet. Use it responsibly, and start to look for natural ways to boost backlinks once your website is up and running.